Happy St. Patrick’s Day from Apache! Jakob: When I got my Gold Archer. Jakob: When I went to the Ropes Course. Ryan: Going to the Ropes Course. Eli: Going to Cathy’s (after winning cabin clean-up). Ryan: Being a part of Barn Crew. Jakob: I am good at Archery. Ryan: I’m not a “horse whisperer”. Eli: I’m pretty good at cleaning our cabin. James: I really like skindiving. You may notice that the responses to the “Best Moments” questions were very similar across the board for each camper in this group. 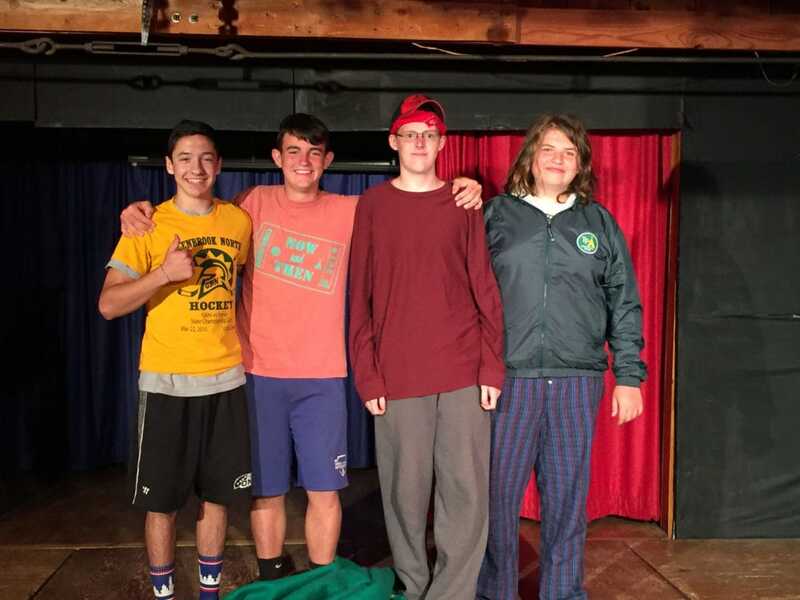 Being the oldest cabin of campers, they often specialize in their activity choices and really work hard to become skilled in their areas of interest. 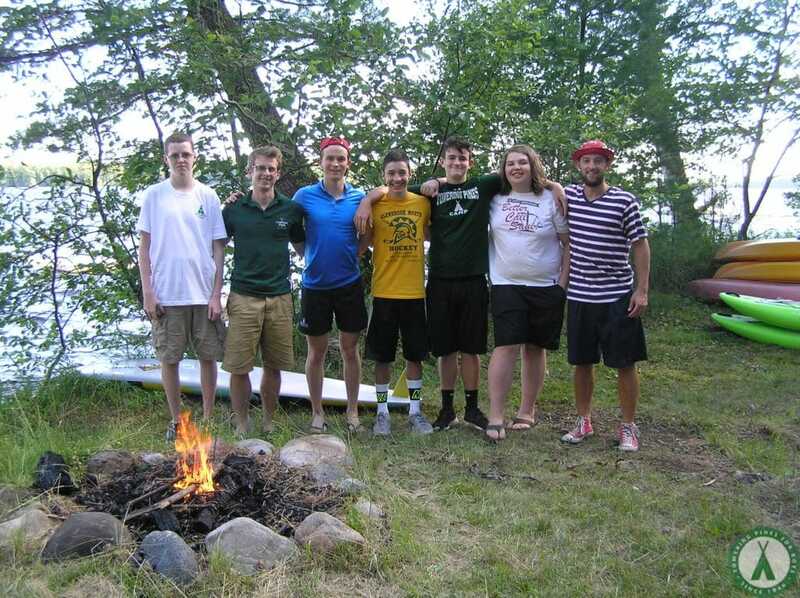 Cabin 12 guys are also 1st year CIT’s, which means that they took on numerous leadership roles as they became part of the equation for making camp “magical” for the younger campers as did the CIT’s before them. 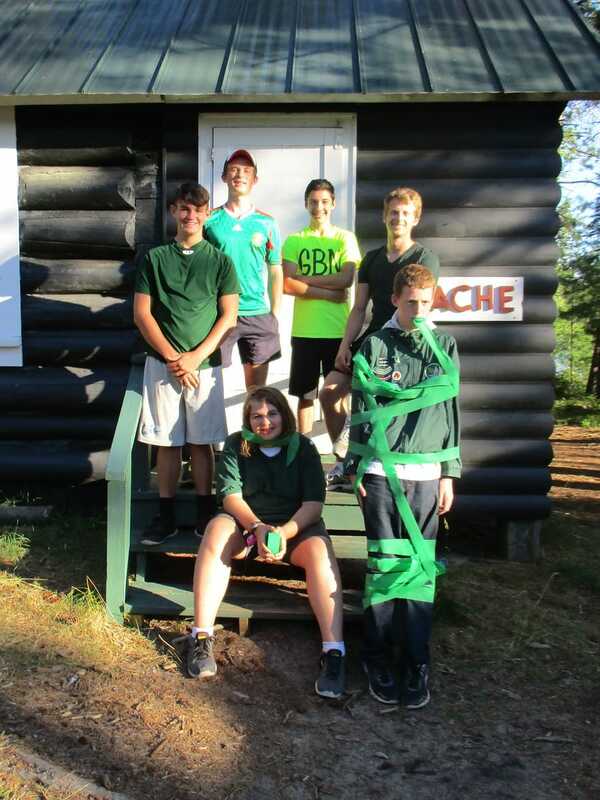 The CIT’s are involved in the day-to-day operations of camp and take turns ringing the wake-up bell, doing cabin inspection with the nurse, assisting with activities…just to name a FEW! As a group they took part in a daily leadership training hour with their counselors during the first few weeks of the summer and plan all-camp Sunday events such as Gold Rush or other fun themes. This coming summer they will have even more responsibility as 2nd year CIT’s. 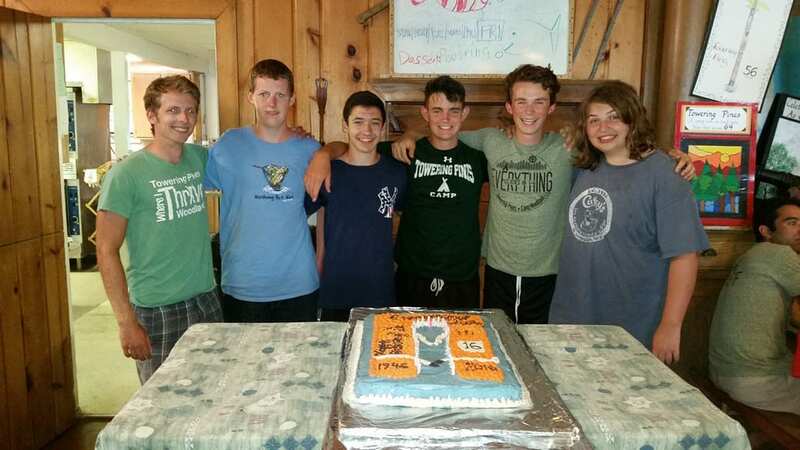 They will live in a camper cabin and assist the senior counselors to make sure things run smoothly with cabin clean-up, rest hour, and bedtime routines. 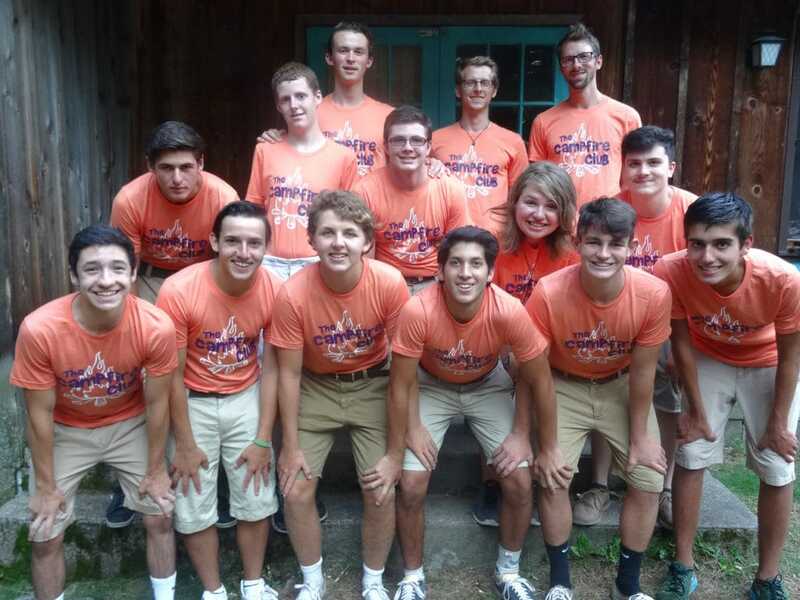 The CIT’s also put together the highly anticipated “Coed Show” with their counterparts at Camp Woodland.